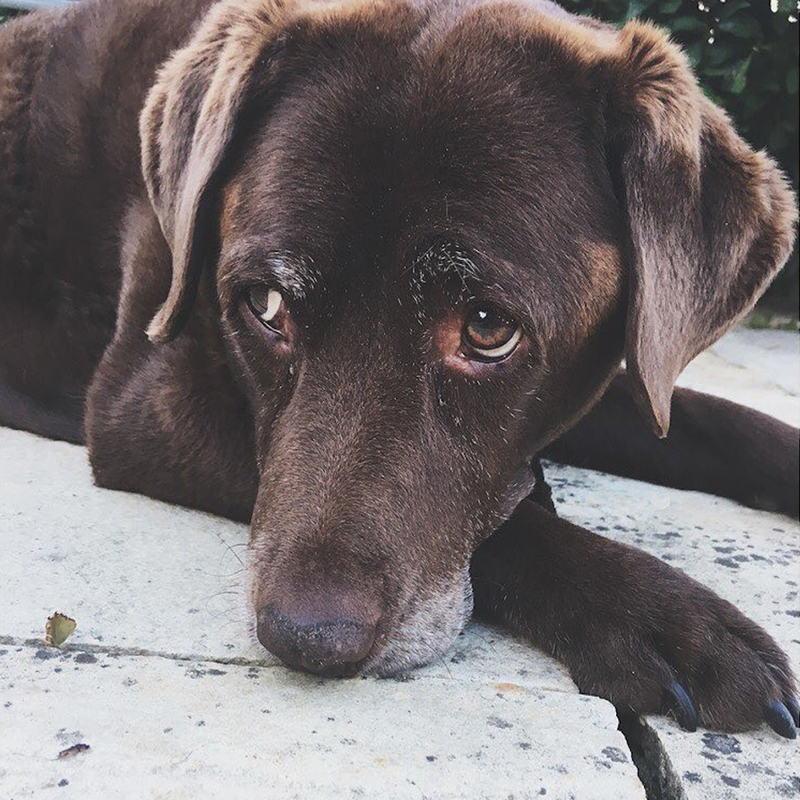 At Ruby-Do’s we know your dog is a part of the family and we believe it’s important to build a connection with both you and your dog, so you can feel comfortable that your dog will be well cared for. All appointments are relaxed and unhurried so are perfect for dogs who may be nervous or just want a little more TLC. We recommend that you spend a few minutes discussing your personal preferences and dog’s needs at the start of your appointment. We only use the highest quality products for your dogs comfort. At Ruby-Do’s we believe the wellbeing and health of your dog is of paramount importance. All areas in Ruby-Do’s are completely transparent; our unique layout allows clients to view their pets at all times during grooming. We take the time and care to make sure all dogs are handled appropriately, no matter what stage of life they are in from your long term faithful friend to your new puppy! Ruby-Do’s provides the highest level of spa quality services available. From brush outs to the works, we have your dog covered. We use gentle, natural shampoos that will get even the dirtiest dog squeaky clean and smelling fabulous.